Marc Steel is a well-known trader of ASME SA 213 / ASTM A213T9 Tubes, which has soaring tensile potency. These products are quality accepted on distinct industry standards by the capable quality specialists. Our quality supervisors review this Alloy Steel T9 Tubes as per national and international quality constraints. 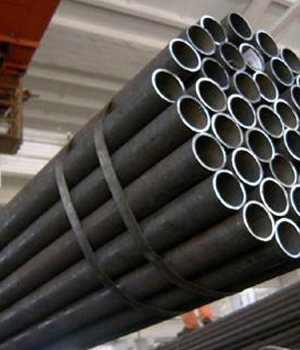 We supply best quality of ASME SA 213 Alloy Steel T9 Pipes to our respected clienteles. 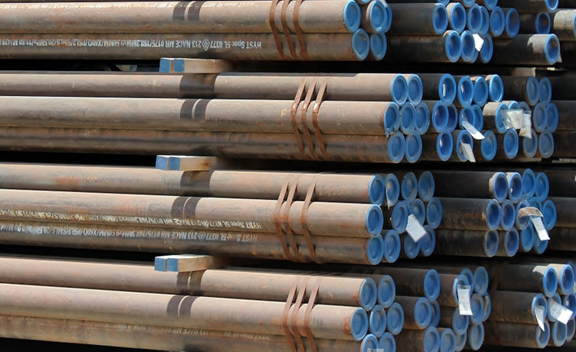 ASTM A213 Alloy Steel T9 Pipes has a number of excellent features to provide like Great strength, Corrosion resistant, Unique quality and more. 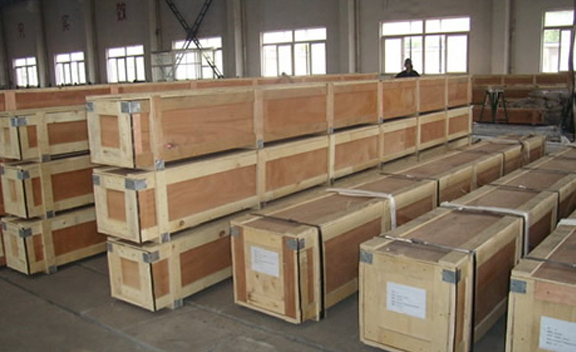 Obtainable in different shapes and sizes, we supply these ASME SA 213 Alloy Steel T9 Tubesat reasonable prices to our valued customers. Accumulation of alloying features in ASTM A213 Alloy Steel T9 Tubes is typically for the function to upsurge hardness, chemical resistance or strength. We put frontward a comprehensive collection of ASME SA 213 T9 Alloy Steel Pipes that is factory-made in adherence by means of the set industry standards using extremely finest quality of alloy and developed technology. ALLOY STEEL ASME SA 213 SEAMLESS HEAT EXCHANGER TUBES, GR T9 ALLOY STEEL SEAMLESS SQUARE TUBE IN EUROPE, T9 SEAMLESS ALLOY TUBE EXPORTER IN SOUTH AMERICA, HIGH PRESSURE T9 SEAMLESS BOILER TUBE MANUFACTURER & SUPPLIERS. We have developed as one the noticeable distributors, suppliers and exporters of ASTM A213 T9 Alloy Steel Tubes that is considered by our experts using soaring grade aspect inputs. 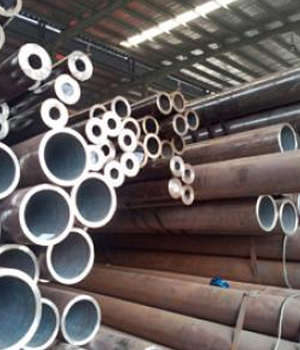 We make these ASME SA 213 T9 Alloy Steel Tubes accessible as per the clients’ comprehensive specifications, to ensemble their different demands. 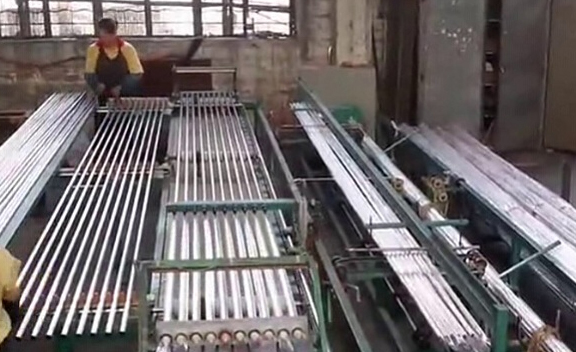 Buy Alloy Steel T9 Tubes at reasonable price from us. 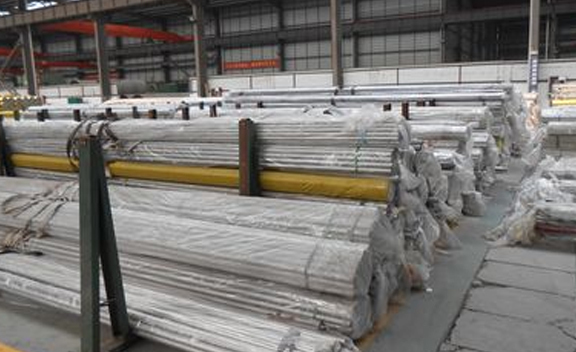 Apart from this, offered ASTM A213 T9 Alloy Steel Pipes are free from damage in nature. Austria, Colombia, Thailand, Pakistan, Croatia, Bulgaria, Puerto Rico, Canada, Italy, Bahrain, Sri Lanka, Trinidad & Tobago,Tunisia, Qatar, Gambia, Japan, France, Gabon, United Arab Emirates, Singapore, Malaysia, Australia, South Africa, Hungary, Czech Republic, Nigeria, Libya, Bangladesh, Finland, United Kingdom, Afghanistan, Poland, Ireland, Greece, Ecuador, Iran, Costa Rica, Belgium, Sweden, Philippines, Chile, Vietnam, Kuwait, Namibia, Spain, Brazil, Denmark, New Zealand, Zimbabwe, Belarus, Turkey, Saudi Arabia, Indonesia, Mongolia, Slovakia, Lithuania, Estonia, Portugal, Venezuela, Yemen, Netherlands, India, Egypt, Oman, Taiwan, Serbia, Bolivia, Israel, Nigeria, Ghana, Mexico, Tibet, Angola, Mexico, Poland, Chile, Russia, South Korea, Romania, Hong Kong, Nepal, Kazakhstan, Lebanon, Kenya, Morocco, Norway, Iraq, Peru, Argentina, Jordan, Bhutan, China, Azerbaijan, United States, Algeria, Iran, Switzerland, Germany, Macau, Ukraine. Jamshedpur, Houston, Sydney, Busan, Perth, Chennai, Riyadh, Dammam, Algiers, Ankara, Ernakulam, Noida, Kanpur, Santiago, Granada, Cairo, London, Mexico City, Doha, Jakarta, Nagpur, Tehran, Lahore, Dubai, Pimpri-Chinchwad, Vadodara, Thane, Port-of-Spain, Rio de Janeiro, Baroda, Lagos, Chandigarh, Surat, Karachi, Ludhiana, Brisbane, Sharjah, Ahvaz, Petaling Jaya, Thiruvananthapuram, Hong Kong, Dallas, Chiyoda, Coimbatore, Ulsan, Vung Tau, Colombo, New York, Bangkok, Istanbul, Milan, Ahmedabad, Montreal, Seoul, Singapore, Melbourne, Los Angeles, Calgary, Hanoi, Muscat, Courbevoie, Gurgaon, Caracas, Edmonton, New Delhi, Navi Mumbai, Ranchi, Abu Dhabi, Madrid, Atyrau, Moscow, Secunderabad, Haryana, Jeddah, Visakhapatnam, Aberdeen, Kuala Lumpur, Kolkata, Kuwait City, Howrah, Nashik, Bogota, Manama, Bhopal, Al Khobar, Jaipur, Mumbai, Faridabad, Rajkot, Geoje-si, Hyderabad, Gimhae-si, La Victoria, Ho Chi Minh City, Pune, Bengaluru, Toronto, Indore, Al Jubail.